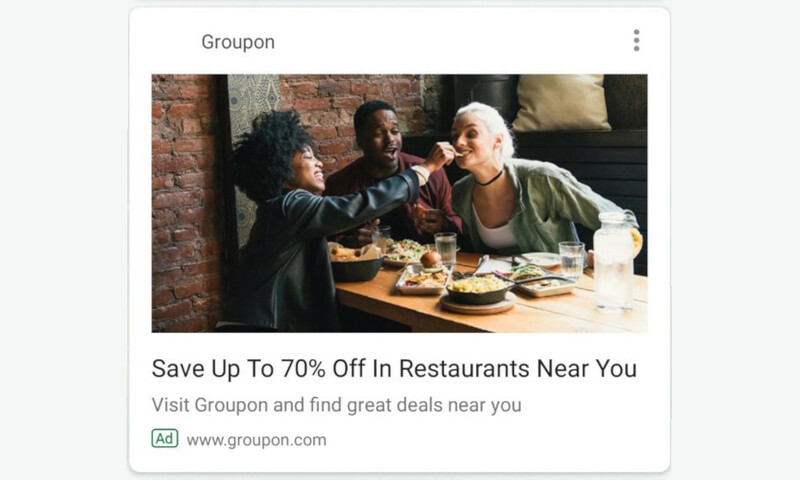 As if the Google Feed, formerly known as Google Now, couldn’t fall further into the hole of questionable Google decisions that ruin perfectly great products, some users are now seeing ads in-between article cards. Great! Exactly what we were looking for. We aren’t seeing ads in our Google Feeds at the moment, but a number of users on Twitter pointed out the new addition. This could be a small test by Google, though I can’t imagine a company who makes money off of ads wouldn’t just roll this out to everyone. Like, what are you going to do about, folks? Oh I know, stop using the sh*tty Google Feed. It’s borderline worthless at this point and no longer resembles the product that once brought efficiency to your life by keeping you up-to-date on your day. If you want news from Google, use their stellar new Google News app. I wouldn’t waste my time in the curated news that shows up in the Feed with cards that can no longer be swiped away. If you do decide to care about the Google Feed, enjoy the ads.